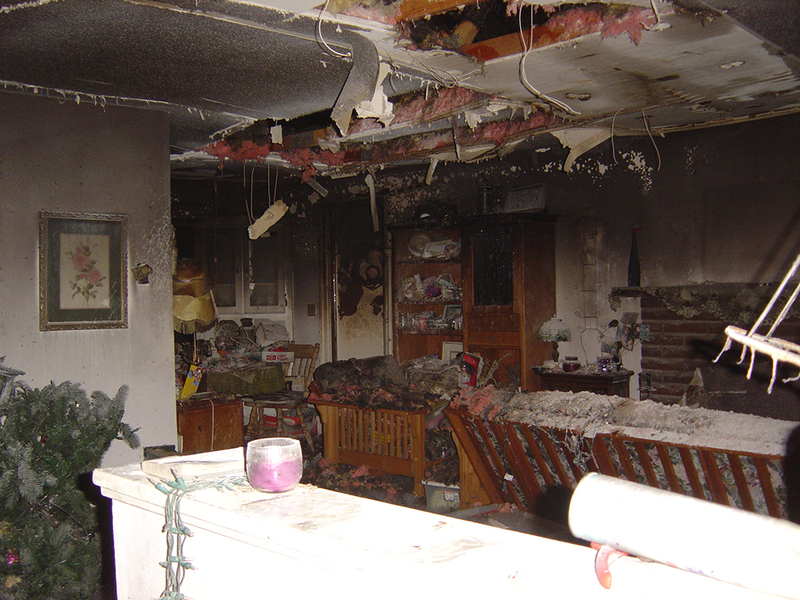 We will protect the property, conduct an inventory, and create a scope of work for your insurance company. 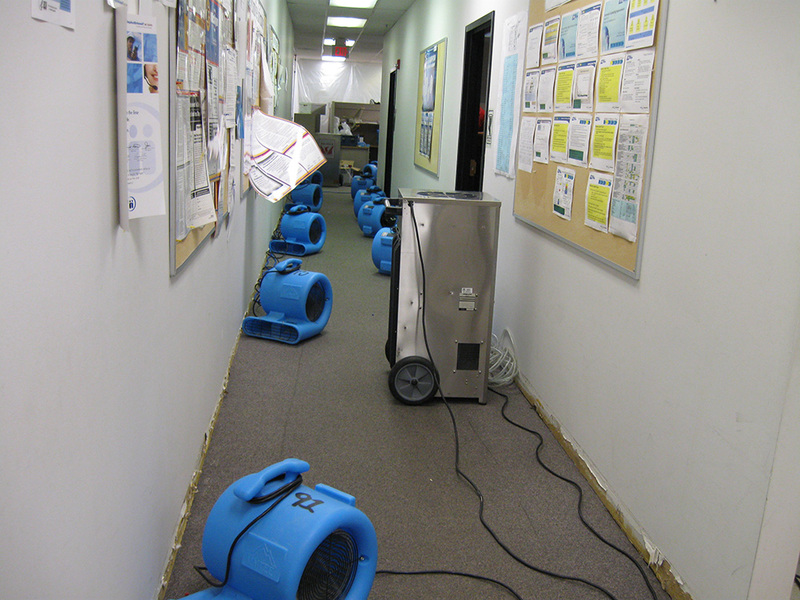 We are the leaders in the New York tri-state area when it comes to water and flood restoration and Mitigation. Come see why! We work with industrial hygienists and indoor air quality environmentalists to ensure the job is done right. 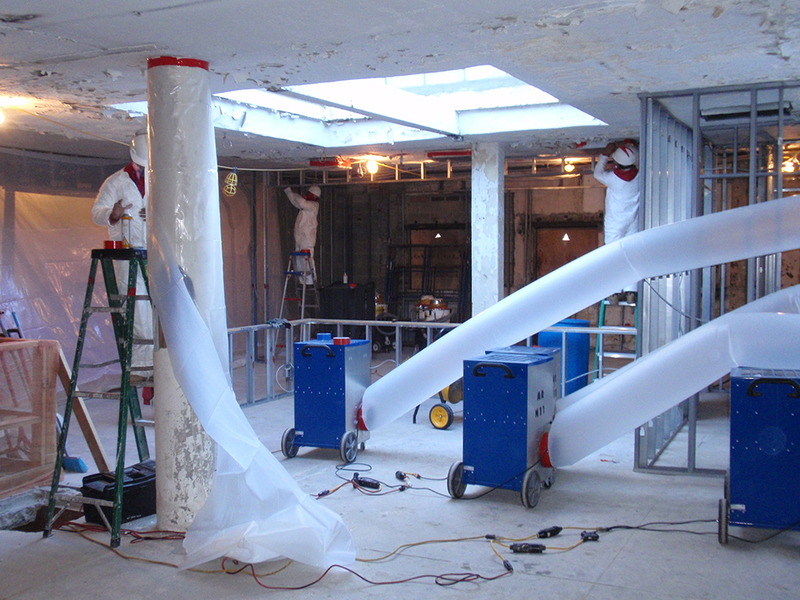 We are a full-service General Contracting firm. 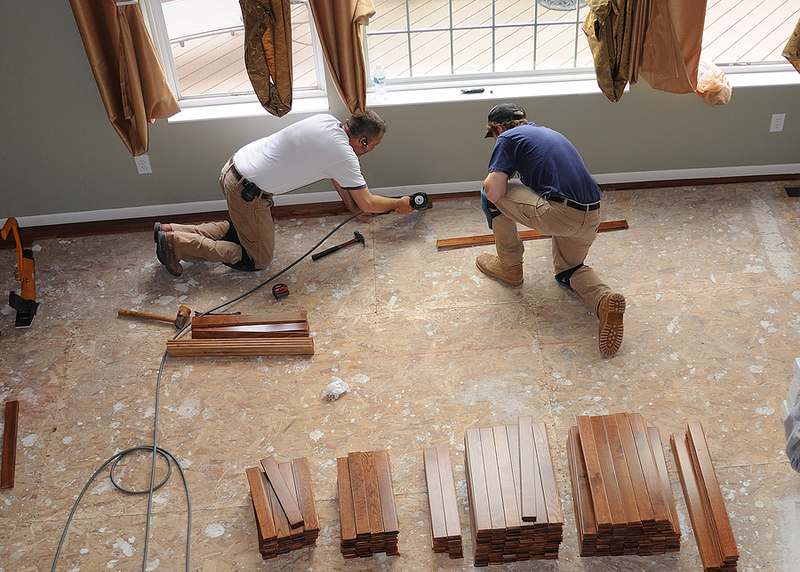 We can design and renovate any area of your home, and coordinate all aspects of your General Contracting project. 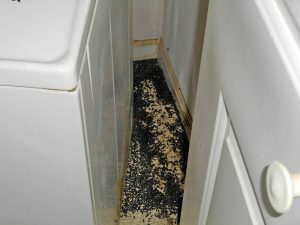 Animals & rodents leave behind dangerous waste that can harm homeowners and their families. 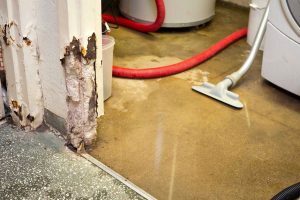 If floodwater inside your home is not addressed promptly, your property can quickly become damaged, creating an environment for bacteria, rot and mold growth. 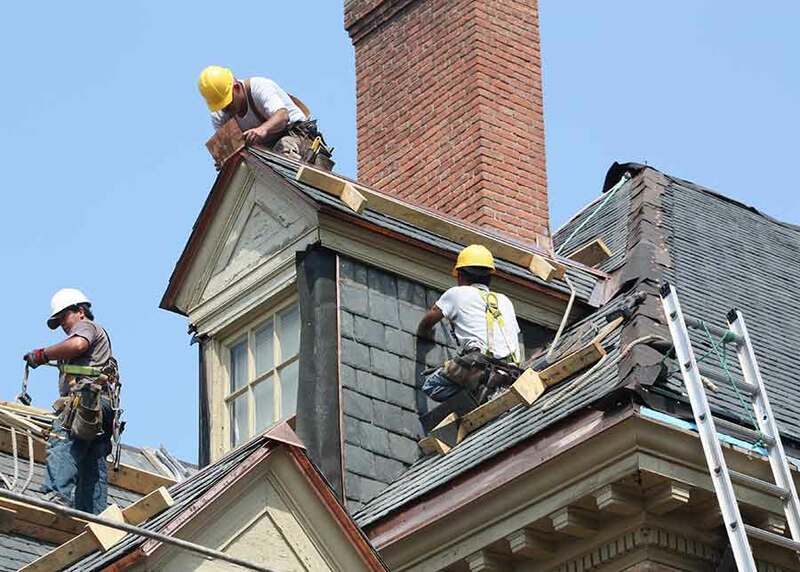 Upper Restoration Roofing is a full service residential and commercial roofing contractor specializing in new construction, roofing repairs, re-roofing, maintenance and restoration.